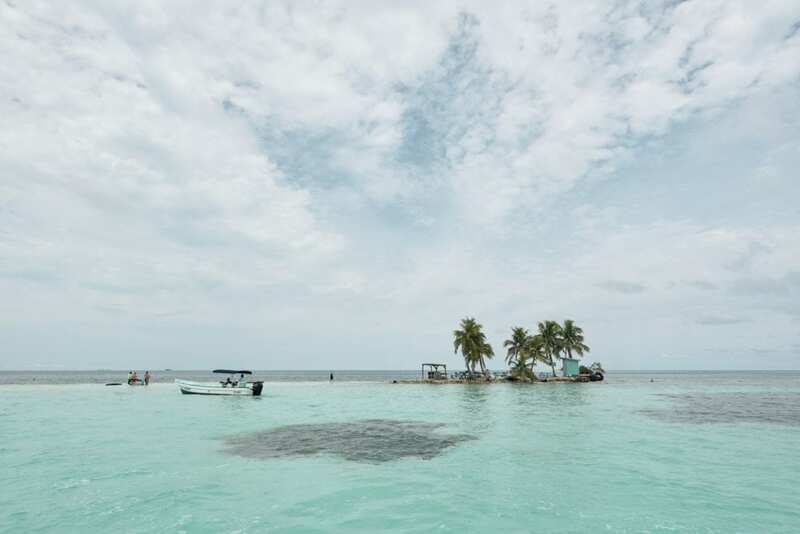 This month the Belize Tourism Board released a promising report to the press that points to a blossoming tourism industry –A promising indicator for the new year! 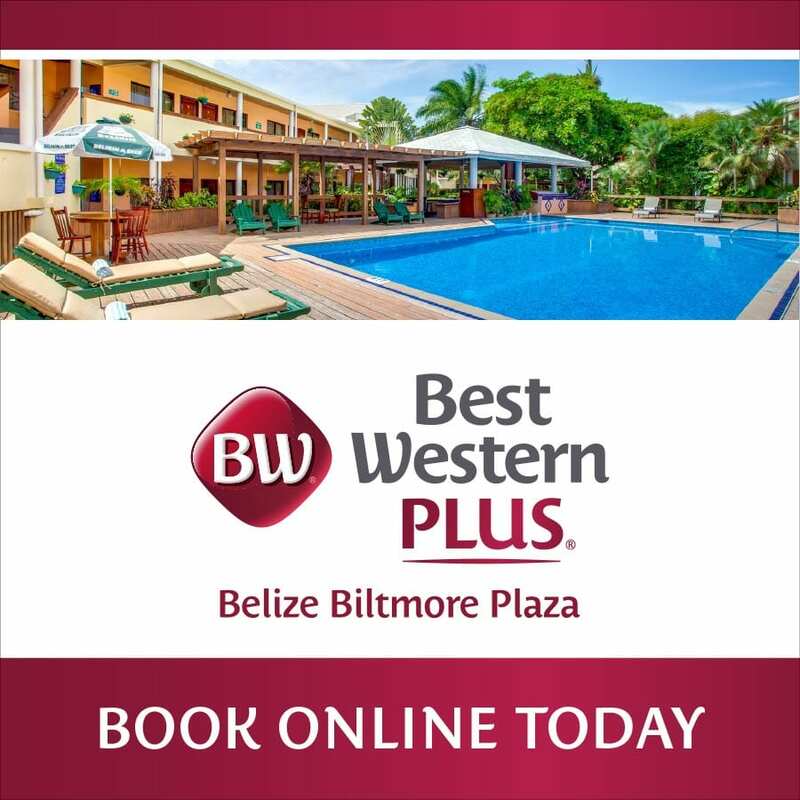 Key strategic marketing initiatives by the Belize Tourism Board to promote the country as one of the world’s best tourism destinations. Propelled by the addition of new international flights are among some of the salient factors that have made 2018 an outstanding and record breaking year for both overnight and cruise tourism arrivals to Belize. The latest statistics reveal that 2018 not only registered a 14.6% growth in overnight tourist arrivals. However, it was one of the largest increases in the last decade. In addition, cruise arrivals again surpassed the 1 million mark for the third consecutive year. This represents a 19.1% increase from 2017. 2018 was a very successful year for overnight tourism in Belize. There was a 14.6% increase in overnight arrivals in 2018. 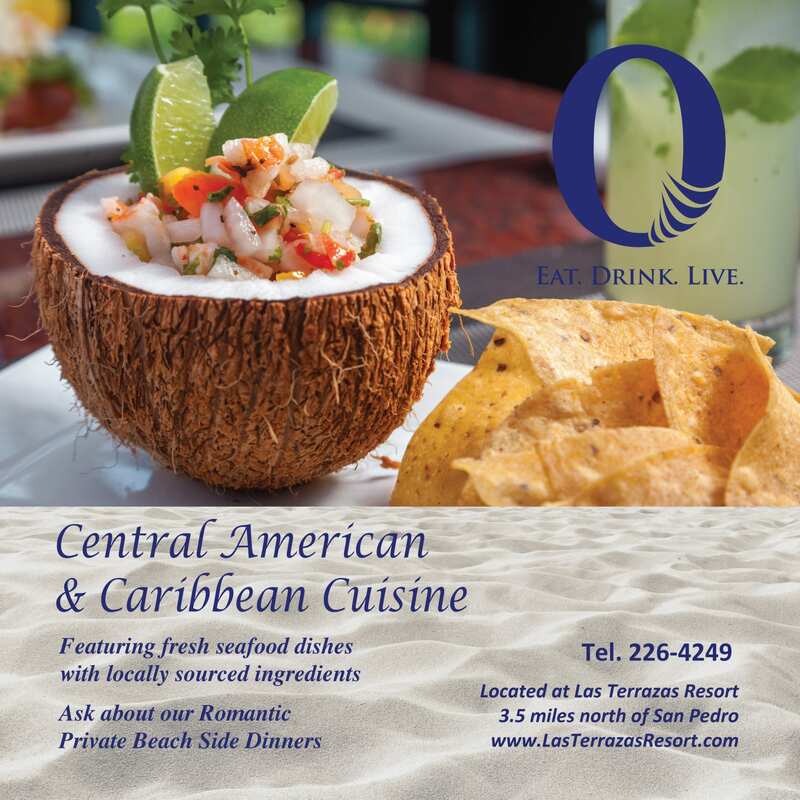 Translating to an increase of over 62,000 overnight visitors. The total overnight arrivals to Belize is now only about 10,000 short of reaching half million visitors for the year. In addition to this significant increase of 14.6%, the past three years have been all double digit increases. Furthermore, in the last 10 years, overnight arrivals have more than doubled in growth from 232,249 in 2009 to 489,261 in 2018. Cruise Passenger Arrivals Surpassed 1 Million Again! 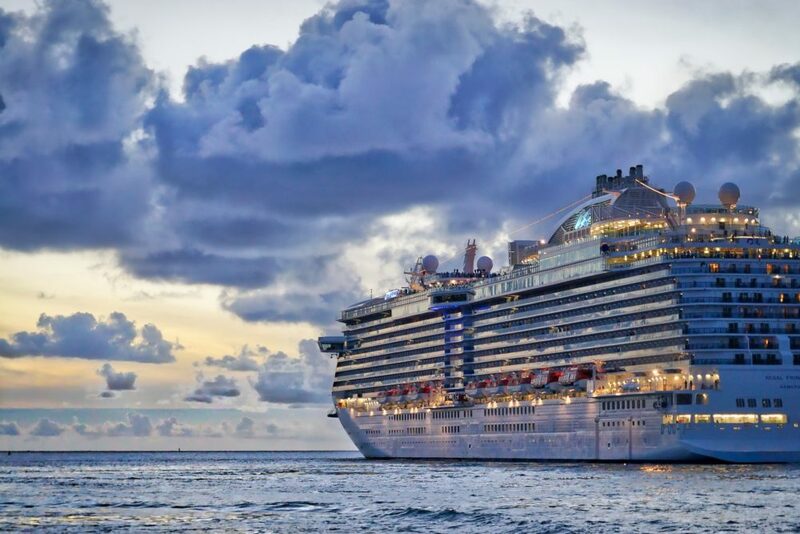 In 2018, total cruise passenger arrivals far surpassed 1 million visitors. Over 1.2 million cruise passengers were recorded. This represented an increase of 19.1% or over 190,000 more cruise passengers than 2017. In December alone, cruise visitors totalled over 150,000 for the month; being the largest arrivals for any one month, since cruise tourism started in Belize.